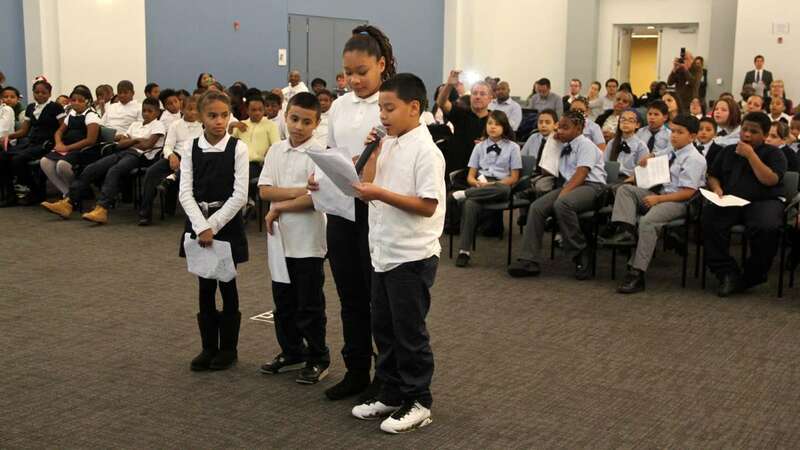 What civic issues press on the minds of the city’s fourth- and fifth-graders? 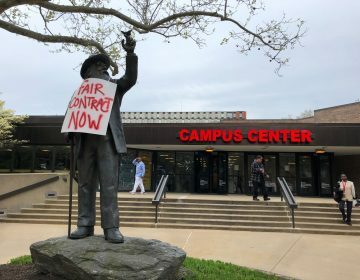 The two top mayoral candidates got a chance to find out Tuesday at an event held at Philadelphia School District headquarters and hosted by the Rendell Center for Civics and Civic Engagement. 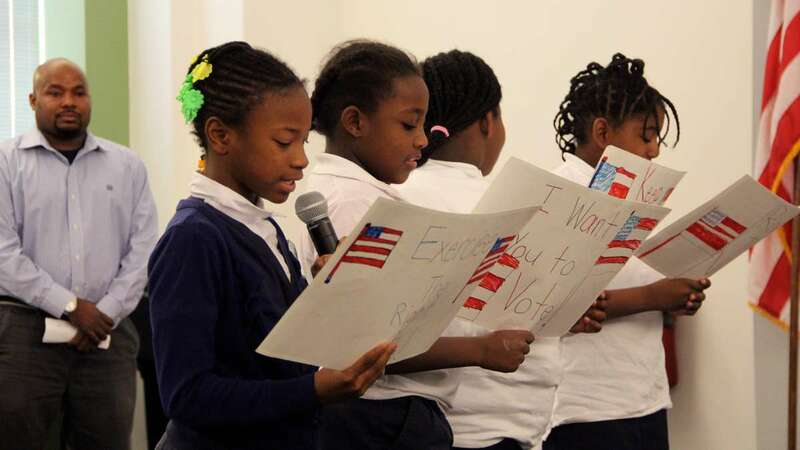 Some of the fourth-grade class at Isaac Sheppard Elementary in West Kensington reminded Democrat Jim Kenney and Republican Melissa Murray Bailey on the need for more extracurriculars in schools. Fourth-grader Abdul Luna read a letter he wrote to the candidates. Murray Bailey pledged to the children that she’d return needed resources to schools, no matter action at the state level. 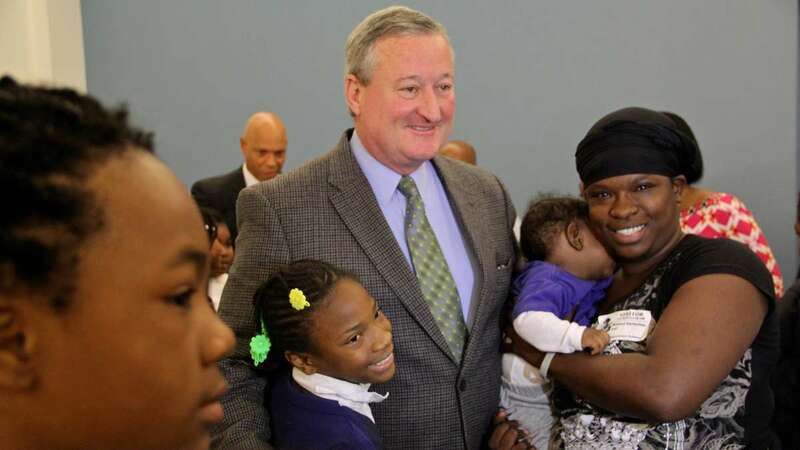 In addition to working to secure additional education funds from Harrisburg, Kenney said he’d lease the mayor’s luxury box suites at Citizens Bank Park, Lincoln Financial Field and Wells Fargo Center. “We’re going to lease those boxes out, and we’re going to take that money and give it to that nonprofit so we can supplement school activities,” he said. Kenny’s campaign anticipates generating $1 million annually from these leases. From Fern Rock, Julia Ward Howe Elementary fourth-grader Diamond Novill wondered what the candidates would do about gun violence. Murray Bailey tied the gun issue with her aim to connect the city’s teenagers with job-training programs. “I think the jobs is the really key piece to that, because most people really are good people, and by not having the things they need, it causes them to do things that they shouldn’t be doing,” she said. 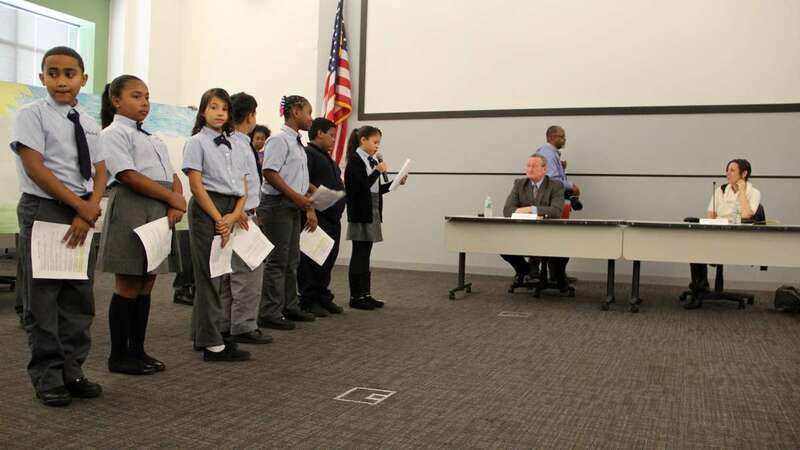 The students engaged the candidates on other topics including neighborhood safety – urging more police officers – and about the need for the city to address some unsafe playground conditions in their communities. Afterward, former Gov. Ed Rendell, whose group organized the event, spoke about the importance of engaging students in civics early. 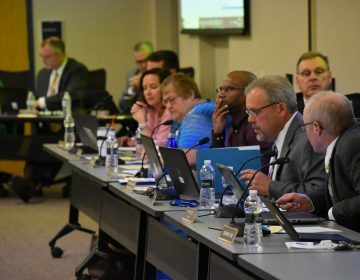 District Superintendent William Hite recently recommended a slate of moves that would affect 15 schools and 5,000 students – proposed changes that include new school openings, closings and district-led and charter conversions. Thus far, the most robust debate has centered on Hite’s plan to convert three chronically underperforming elementary schools into neighborhood-based charters: Jay Cooke Elementary in Logan, Samuel Huey Elementary in West Philly and John Wister Elementary in Germantown. 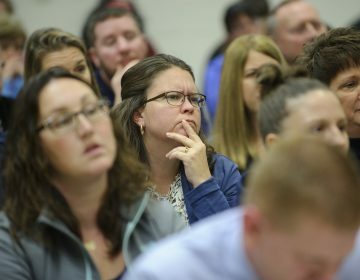 Some parents at the schools have pushed back hard on the proposals, and many have criticized the district for making parents jump through hoops in order to attend community meetings on the issue. 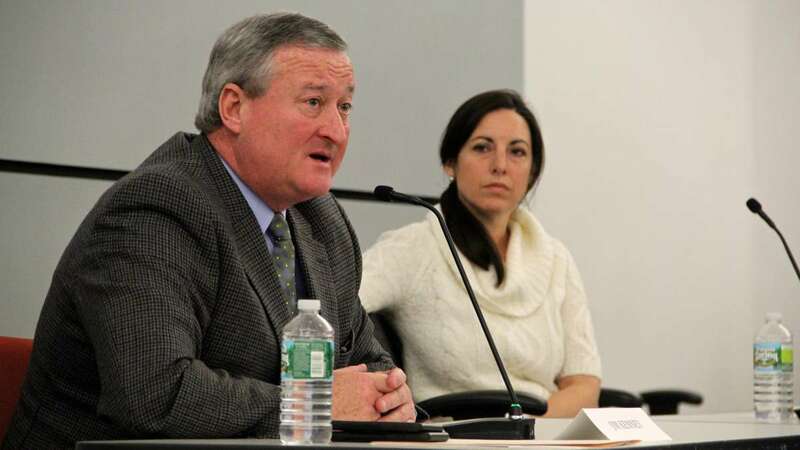 After the Rendell Center event, Kenney and Murray Bailey offered thoughts on the matter. Kenney said he was against all charter expansion until the state reinstates the funding, cut under Gov. Tom Corbett, that used to help traditional school districts defray some of the added systemic costs of charter schools. 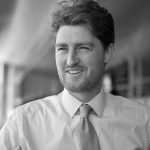 The district has argued that – as all schools have grappled with austerity budgeting in the past few years – it tapped schools for conversion that have fared worse than their peers. Murray Bailey praised Hite’s plan. 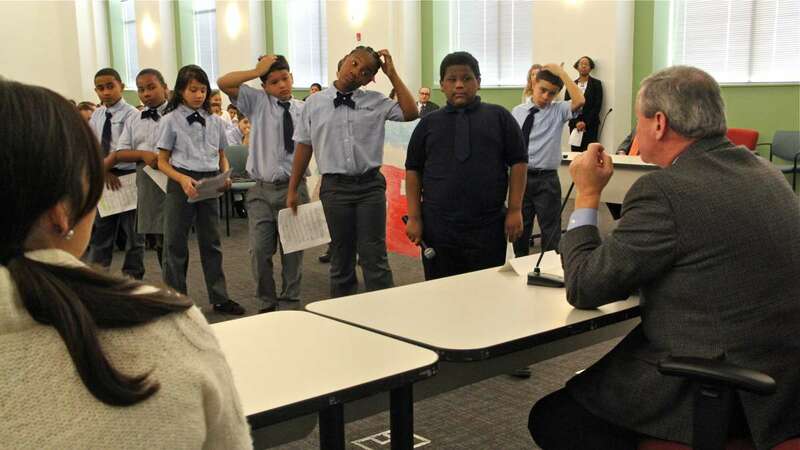 Taken as a cohort, the district’s 20 charter conversions – known as “renaissance charters” – have evidenced gains in academics and school culture. But some of the schools have fallen well short of expectations. In 2014, the district lobbied for Aspira to take over operations at Munoz-Marin. 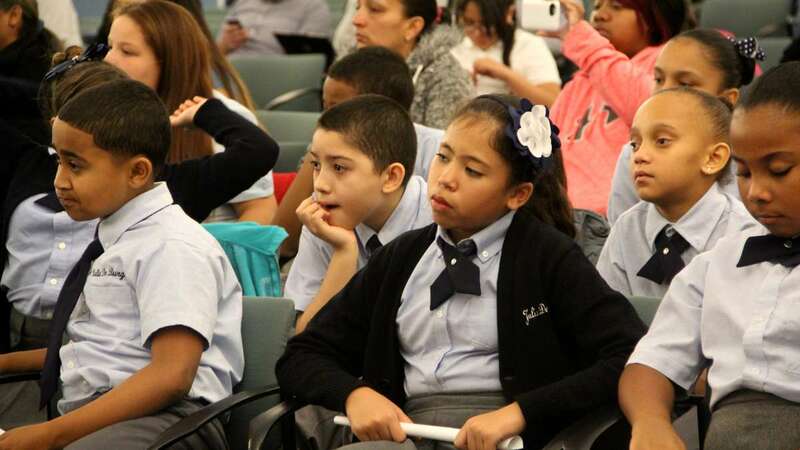 Since then, the district has chided Aspira – which runs renaissance conversions at Stetson middle school and Olney High School – for its fiscal and management practices.